Students of color are facing yet another barrier to college access and success. A recent study from the Center for American Progress (CAP) found that two-year and four-year public colleges spend about $1,000 less per year on students of color than on white students. Collectively, this means public colleges are spending about $5 billion less per year on these students than on their white counterparts. There are two primary reasons for this, according to CAP. First, most state policies give more funding to more selective, research colleges than to community and four-year colleges, making the resources at these schools more limited. Second, students of color are often overrepresented at these schools, primarily due to a lack of resources in the underfunded K-12 schools they were most likely to attend. Additionally, students of color are often from low-income families, making it harder to afford the more selective colleges. All of this creates a vicious cycle. 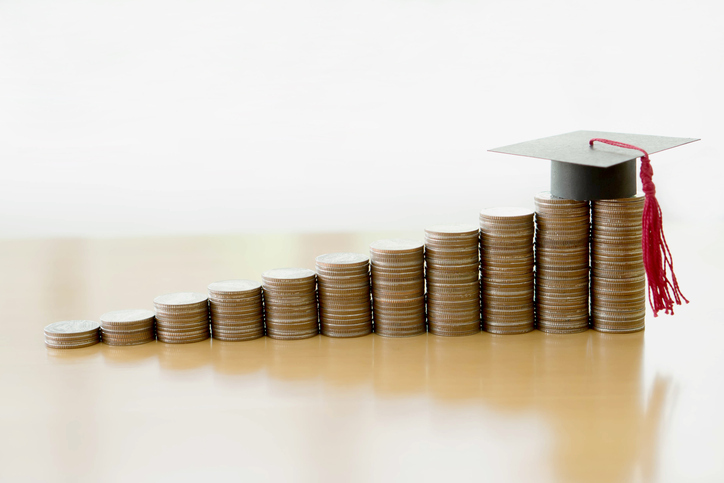 Dollars don’t necessarily determine outcomes, but a recent Harvard study found that a 10 percent increase in total college spending can generate an additional 55 bachelor’s degrees per year at a typical four-year university.